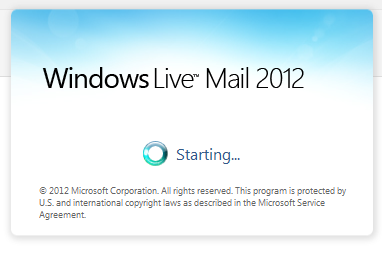 The rumors are true… Microsoft will drop support for Windows Live Mail early next year. What does it mean for you? If you are using Windows Live Mail, it will NOT vanish from your computer. It just means Microsoft will stop supporting it. They will stop updating it fixing it or otherwise tinkering with it. As you may recall Windows XP had its support terminated a few years ago. I still see people using it. It has not gone away, and Outlook Express is still around. There is no need to panic. It’s just time to weigh your options. or… just keep using Windows Live Mail. You are all overlooking the very real fact. 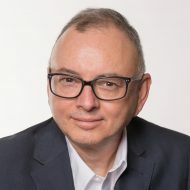 Since WLM is EOL and no longer being updated End-of-support has a specific meaning in Microsoft-speak: no more security updates will be released for software that passes this milestone For those foolhardy to think just because their has not been a Security Breach YET …Exactly. Just look at the daily news cycle through 2017 – Cybersecurity is a “HUGE” issue. Move it or RISK Loosing it or EXPOSURE to some hacker who surely will target this platform at some point. 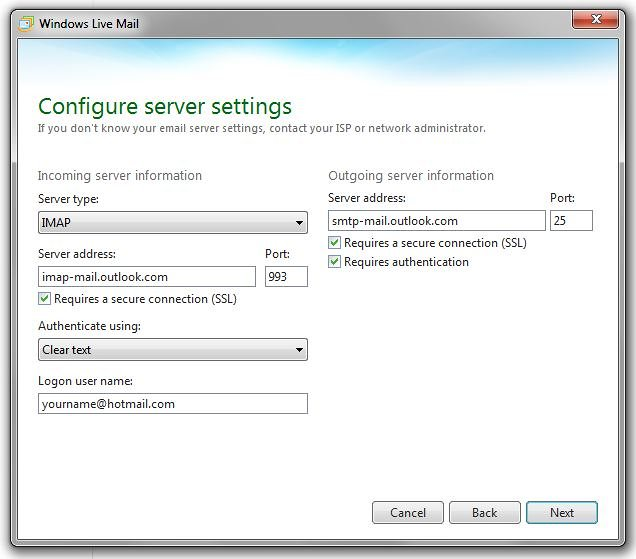 Gmail users are not affected at all…if: you are not using Windows Live Mail to manage your email. Just go to mail.google.com or gmail.com and log in. This is not related at all to Microsoft…period. THANK YOU Juan for this information. I am ok. There are two types of email “clients:” Webmail; and an offline mail program like Outlook, or Thunderbird, or Windows live mail. If you are using WLM, you will have to do one of two things: 1) NOTHING, or 2)Find another program to manage your email. I don’t think you will be affected either way. This article just reports on an event that is really a non-issue. Don’t be afraid. Joan, you are okay. There is no need to change anything. We are currently using Windows Live Mail with tfon.com on Microsoft Windows 10 – soooo, we’re O.K.? As of this writing, you are okay. There is no need to change anything if you use tfon.com. I’m currently using Windows Live Mail with q.com on Windows 10 ..Am I OK? Announcing that Windows Live Mail will not be supported by Microsoft is like saying: “Ford Motors is no longer going to make Pintos.” I bet that if you had a Ford Pinto, It would still work as long as you maintain it, change it’s oil, add gas, and keep air in the tires. The Ford Pinto did not disappear when Ford stopped making it or supporting it. It just ceased to exist when we stopped using it.